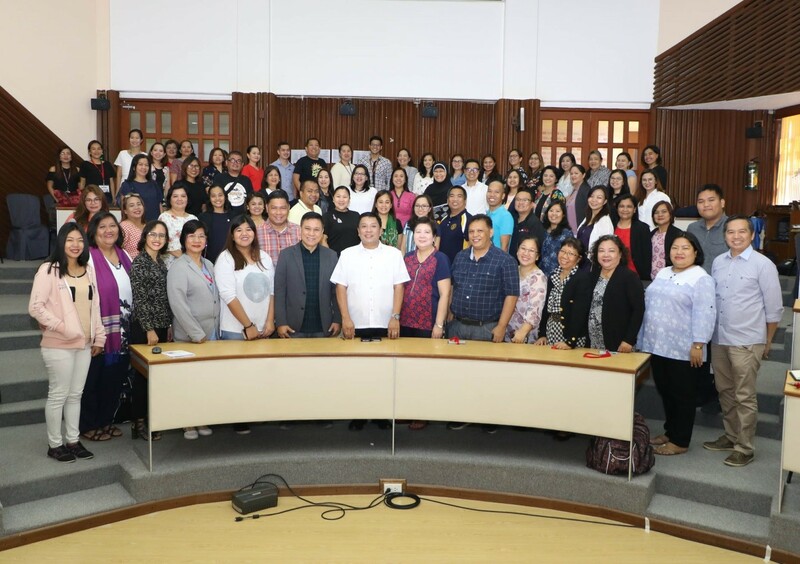 Forty-five development communication (devcom) faculty members from 27 Higher Education Institutions (HEIs) nationwide met in UPLB with the goal to further strengthen their capabilities in offering the said degree. Led by the College of Development Communication (CDC), the training workshop was held on July 3 to 5 at the SEARCA Drillon Hall. “This training workshop aims to develop a learning and sharing platform among HEIs where we can facilitate knowledge sharing of good practices in instruction, research, and extension,“ said Dr. Ma. Theresa H. Velasco, dean of CDC. On the first day, the participants presented good practices in instruction and discussed theories of development communication and technological tools in education. Areas of competency were focused on the second day, which featured multimedia design, production and management, media-based learning systems, management and communication of technical information, and teaching quantitative and qualitative devcom research. On the last day, CDC personnel and the participants shared good practices in research and extension. Dr. Madeline M. Suva, member of the Commission on Higher Education (CHED) technical committee on communication, encouraged the participants to sustain the workshop in the coming years though collaborative effort. 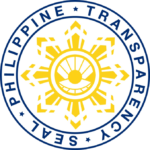 “As the pioneer, UPLB is invested in making sure that teachers of development communication from all over our country are constantly provided with the latest techniques, innovations, and practices of devcom,” said Chancellor Fernando C. Sanchez, Jr. in his inspirational message. “Strengthening competencies is important as practitioners of devcom play a critical role in advancing sustainable and inclusive development activities among our communities,” he added.